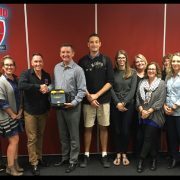 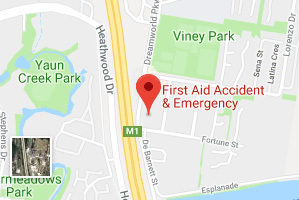 This Saturday was a special day for Kirra parkrun, not only was it their 5th year anniversary, they also received a new LIFEPAK CR PLUS Defibrillator from Scott Whimpey, director of First Aid Accident & Emergency. 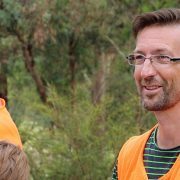 Scott got the word that Gavin Mathieson, Gold Coast area manager for parkrun was visiting Kirra, along with Paul Relf from Main Beach parkrun, Divina Hervey from Surfers Paradise parkrun and Kirra parkrun Director, Emma Nicholson. 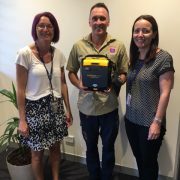 Putting together the defibrillators for parkrun’s on the Gold Coast and presenting them at Kirra’s anniversary run was a very special thing to do, said Scott. 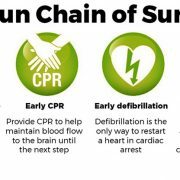 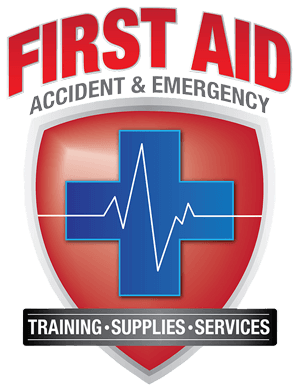 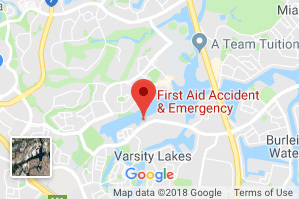 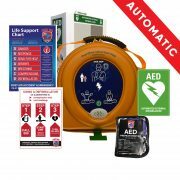 If your organisation is interested in a Defibrillator, First Aid kits or Training, have a look at Scott’s organisation for the best prices and service. 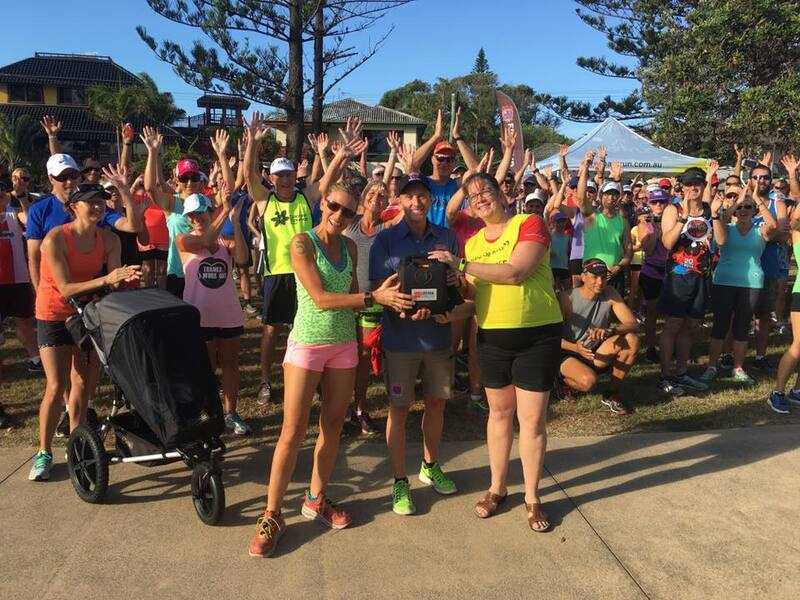 The friendly atmosphere and welcoming mix of runners from all over the southern Gold Coast and Tweed region gives Kirra parkrun a special feel. 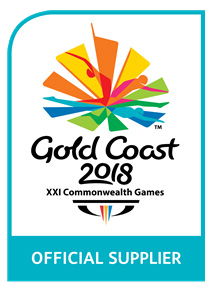 Scott also decided to have a hit out over the fastest 5km parkrun course on the Gold Coast, I had my work cut out with some fast runners out on the day, I managed to run my fastest time for the year and posted a 17:20 sec 5km. 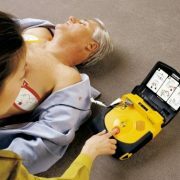 Thanks Kirra for looking after me and all the best with the new Defibrillator, hopefully there is no need to crack it out!